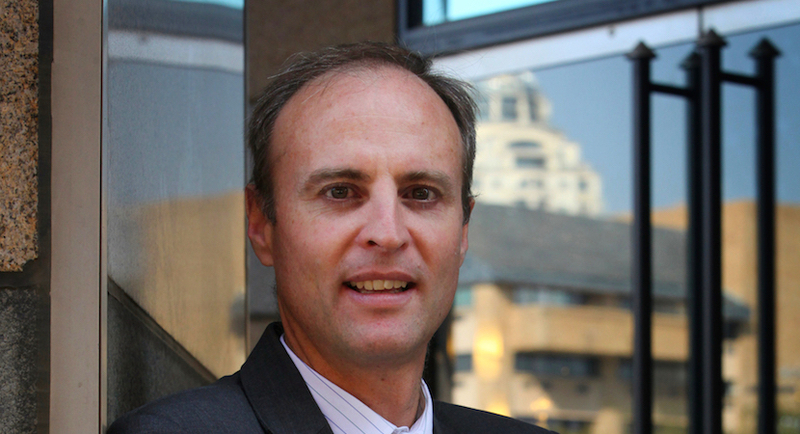 FirstRand expects its strategy to boost lending and transaction income in its retail-banking business to continue to deliver growth against a backdrop of a sluggish South African economy. 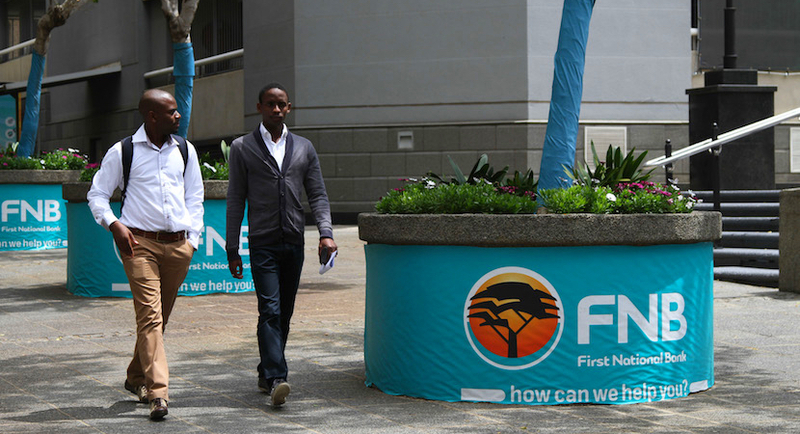 FirstRand has joined the exodus of local banks that were funding new coal-fired power plants in SA. 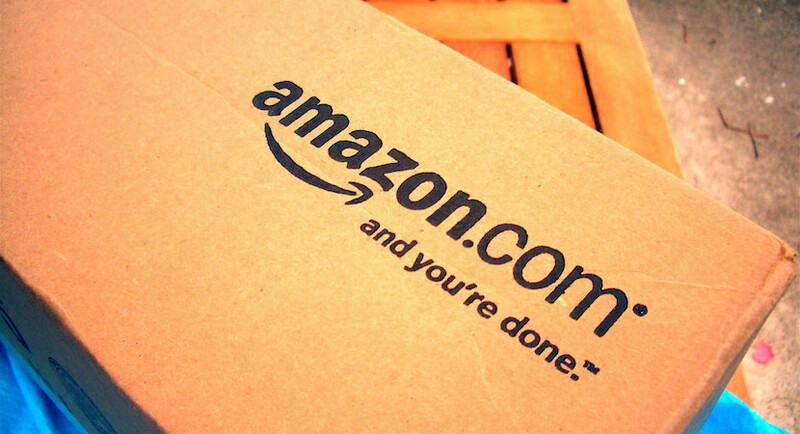 FirstRand trying to replicate Amazon’s model in SA. Here’s how. 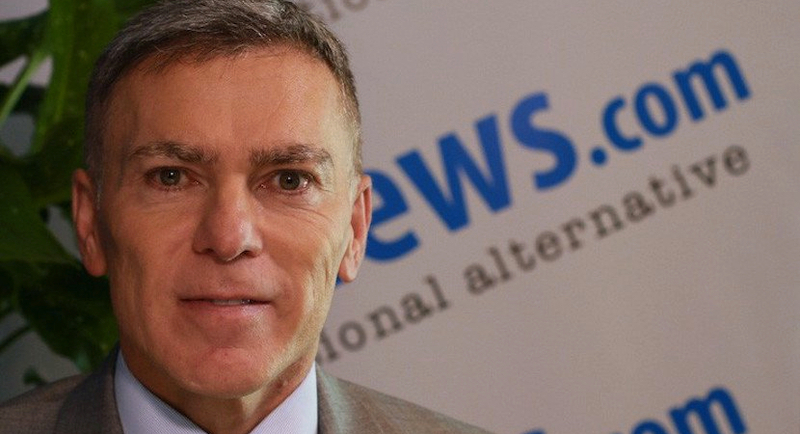 FirstRand is emulating Amazon with a digital offering that will span everything from insurance, car license renewals to locating plumbing services as the South African bank chases new revenue sources. 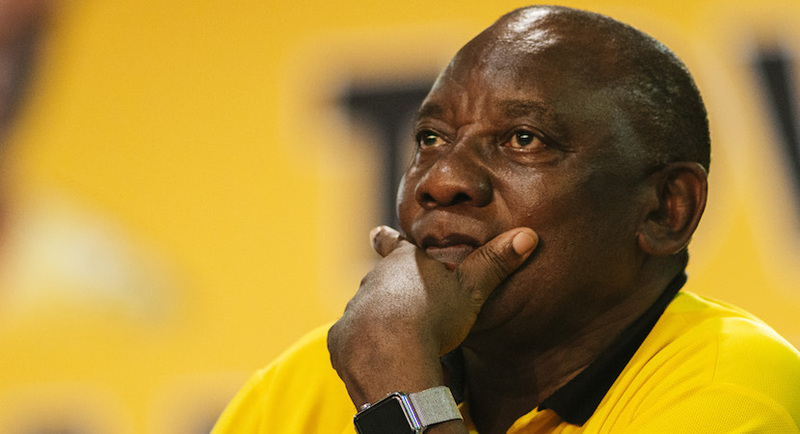 The South African government has adopted certain populist policies that the country cannot afford, according to FirstRand Chairman Roger Jardine. RMB’s overall pre-tax profit increased 6% to R10.4 billion to June 2018, while the group maintained its premium returns, delivering a ROE of 25.3%. 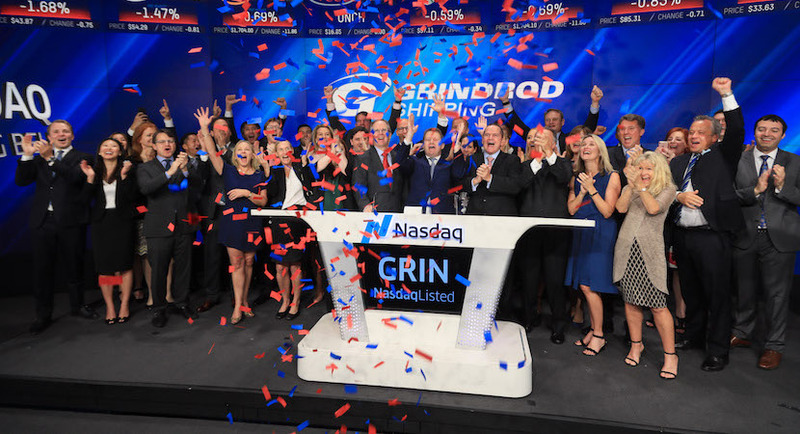 South Africa-based shipping and freight logistics provider, Grindrod Limited, recently decided to spin-off and separately list its shipping business on the Nasdaq, with a secondary inward listing on the JSE. 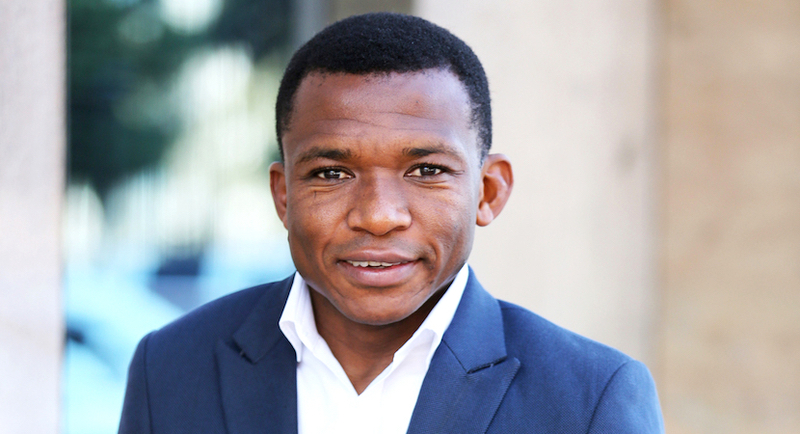 In a deal which took almost a year to finalise, RMB Ventures, along with management and a private equity consortium, bought 100% of Kevro, Africa’s largest supplier of corporate and promotional apparel, and other branded goods. 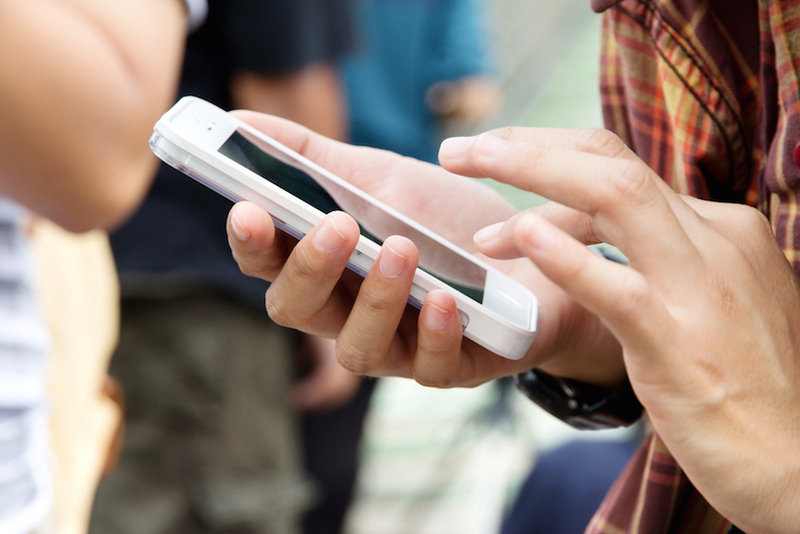 Launched yesterday in major urban areas, SA’s new data-only mobile network Rain is the brainchild of high profile former bankers Paul Harris and Michael Jordaan. 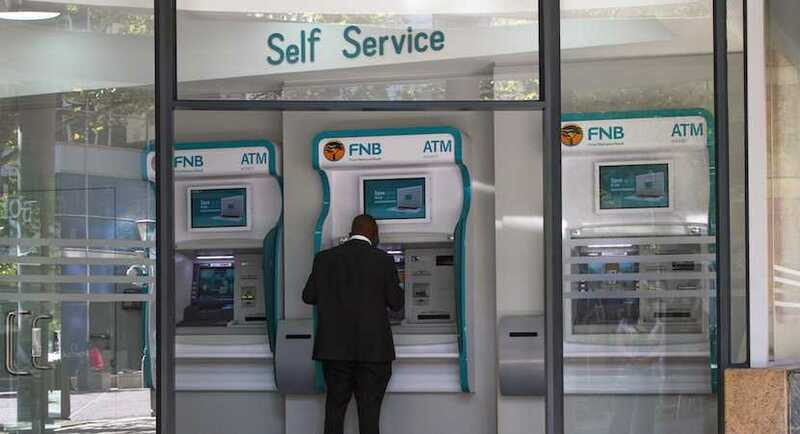 The test targeted simulating a ‘real-world’ trial of a distributed ledger technology wholesale payment system and included major local banking participants such as Absa, Capitec, Discovery Bank, FirstRand, Investec, Nedbank and Standard Bank.